From beginner to advanced riders, our sessions focus on technique and form for all levels of riders. Let us teach you to maximize the correct core techniques and skills and enhance your riding!! Challenge yourself and sharpen your MTB skills. Join The Spokesmen for an epic day of learning. Bring your best vibes!! 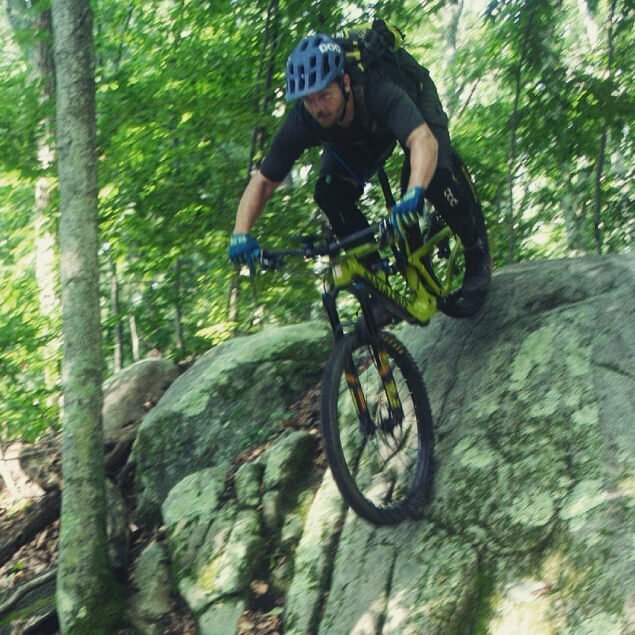 MTB Skills clinics for men. 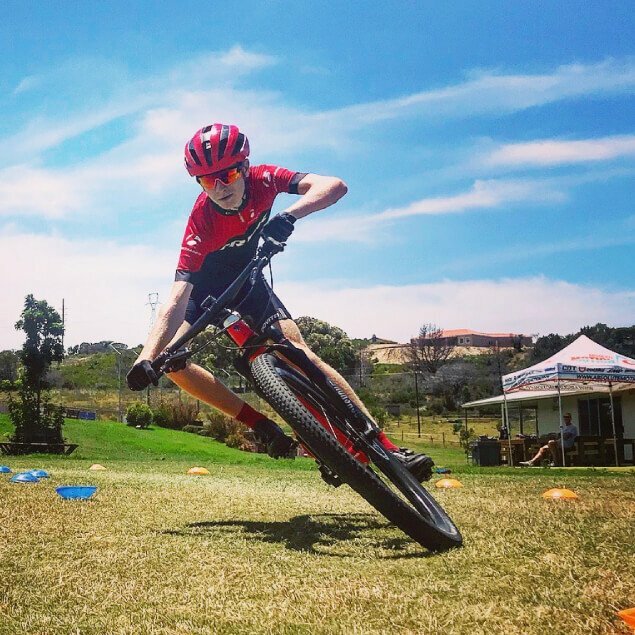 Our courses are run by certified instructors accredited by the internationally recognized Bike Instructor Certification Program (BICP) endorsed by the International Mountain Biking Association (IMBA). Do you want to improve your confidence, bike handling, and technical ability? 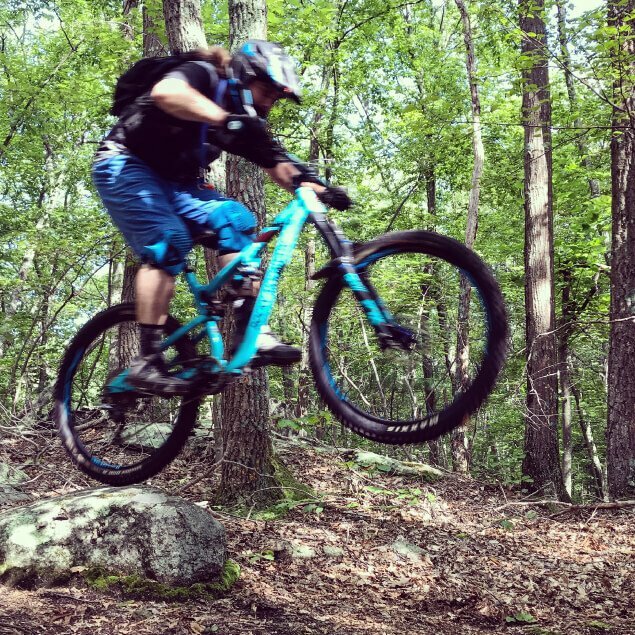 Our skills sessions will ultimately assist you in finding balance and flow on the trail and also give you the confidence to attempt more technical terrain, obstacles, downhills, and climbs. Transform your Riding!